Win Tickets to the Turkey Hill Experience! families information about places to visit while vacationing in the Hershey, PA area. A welcoming sign at the entrance to the Turkey Hill Experience. We recently told you about the amazing time my family had visiting the Turkey Hill Experience in Columbia, PA. Did you miss it? Click on the link to read more about our experience there. Now for some great news! You can win tickets to the Turkey Hill Experience too! 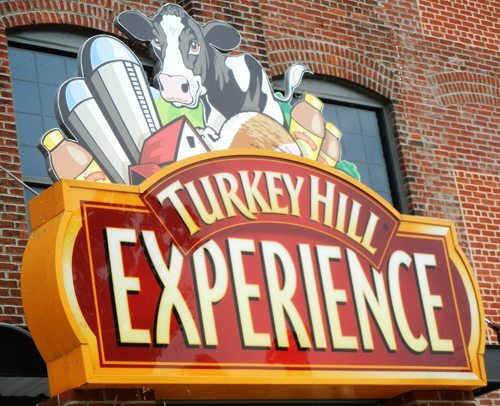 We are giving away 5 tickets for one lucky family to visit the Turkey Hill Experience in Columbia, PA! At The Turkey Hill Experience you learn all about the ice cream making experience that Turkey Hill is famous for. You can learn to milk a cow (simulation), make your own ice cream flavor and even taste all the ice cream you want (UNLIMITED)! There is a lot to do at this interactive family fun spot where you can taste, sample and play the Turkey Hill way! Here are some fun activities you can try when you visit the Turkey Hill Experience! Enter to Win Tickets to the Turkey Hill Experience for a family of 5 in Columbia, PA. This contest is by no means sponsored by Facebook or Twitter. They are not responsible if you don’t win. No purchase is necessary. The Turkey Hill Experience is in Columbia, Pa. Traveling costs are the responsibility of the winner. We will pick 1 winner. The winner will receive 5 tickets to the Turkey Hill Experience mailed from Jersey Family Fun. You must leave a comment as the first requirement of this giveaway. If you do not leave a comment below this post that answers the question asked in the Rafflecopter first entry option, your entries will be invalid. You would not be able to win. View our how to use Rafflecopter video here. Once all entries have been validated, we will use Rafflecopter to select the winners. You have until Tuesday, July 30, 2013 at midnight to enter. The winner will be announced, Wednesday, July 31, 2013. Winners will need to claim their prize by contacting us via email. Check our winner’s post on July 31, 2013 to see if you have won! In full disclosure, we are working with The Turkey Hill Experience to host this giveaway. We thank them for sponsoring this giveaway and providing the prizes. All chocolate with chocolate pieces in it! Chocolate raspberry coconut she would love to make. I would have to say something with cookies!! Chocolate, chocolate chip with marshmallow. Peanut butter, butter crunch, chocolate swirl. Vanilla ice cream with peanut butter and chocolate swirl and butter crunch pieces. My son said chocolate with sprinkles. I love party cake ice cream, it would be great if it had pecans, walnuts, peanuts in it! My sons would create anything with chocolate! I would probably create a black raspberry flavor – that’s my favorite! My son would go nuts for this! My four yr old says gummy bear cotton candy cake ice cream. my son says chocolate rainbow! Vanilla bean with fresh waffle crunchies, topped with blueberries! As weird as this is my son would probably like maple bacon flavored ice cream. This sounds like such a great trip for the family! IN THE MIDDLE OF THIS HEATWAVE WHAT COULD BE COOLER THANK WINNING THIS.. :) MY GIRLS 6 AND 9 WOULD love iT!! BUT OK NO LIE I WOULD TOO…. i have 4 kids and they all like something different….mint choc chip, rocky road, choc peanut butter, butter pecan lol….maybe they’d just mix it all together…. My kids would create the “everything” flavor by adding, well, EVERYTHING! My 5 year old daughter says she would want Strawberry Chocolate! YUM! I never heard of this place! It sounds awesome. My boys would probably make a mixture of chocolate and cookies. Pick me pick me. I want to go there and I need the motivation to go. Free tickets will inspire me. 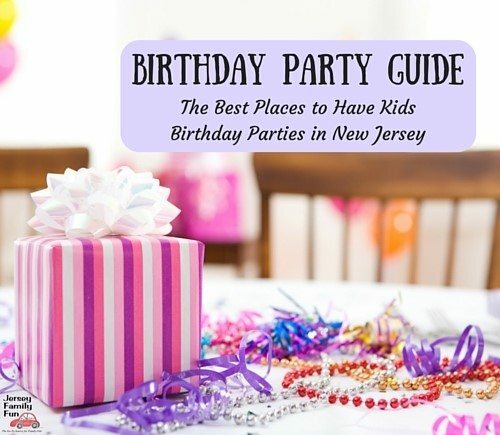 We would love to check this out! Chocolate with sprinkles mixed in! My daughter loves vanilla, but she’s getting more adventurous. Peanut butter, fudge, and caramel might find their way into her blend. Love me some turkey hill! We love Turkey Hill!!! I know my daughter would love to create a Strawberry, Blueberry an Banana ice cream. Putting all of her favorite fruits together. My kids say Saltwater Taffy. Interesting. Blueberry and raspberry ice cream. My 4 yo would create shrimp flavored if we let him! Gross! We already have a trip booked to Hershey, this would be a great add on! I didn’t even know about this! This would be really neat to do with my son (almost 6) Hmmm what flavors will we choose to make? My sons absolute favorite is chocolate. K (7) says blueberry cheesecake ice cream.